The power of anime? DAOKO’s 2017 single “Uchiage Hanabi” has surpassed over 200 million views on YouTube! 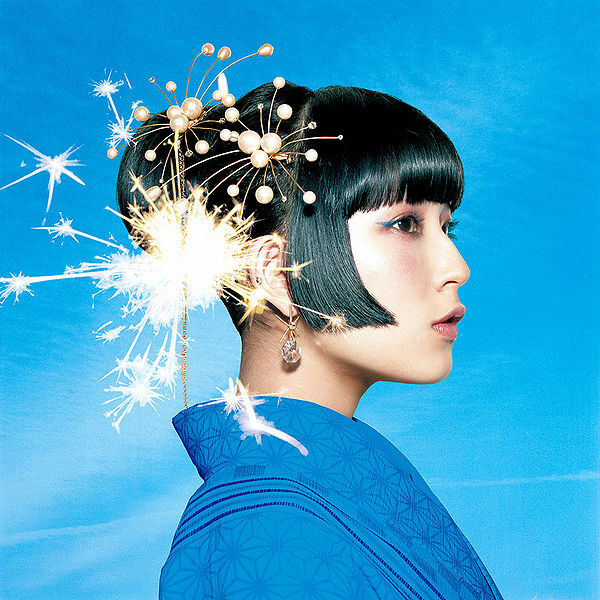 Originally released in August 2017, “Uchiage Hanabi” is DAOKO’s third single. The song is a collaboration with former Vocaloid musician Yonezu Kenshi, who now releases music under his own name and voice. It was used as the theme song for the anime film “Uchiage Hanabi, Shita kara Miru ka? Yoko Kara Miru ka?”, also simply known as just “Fireworks”. Both the film and song became huge hits, with the latter dominating the digital music charts. With the Japanese music world still slowly embracing YouTube, perhaps this will play a small part in helping further embrace the platform.